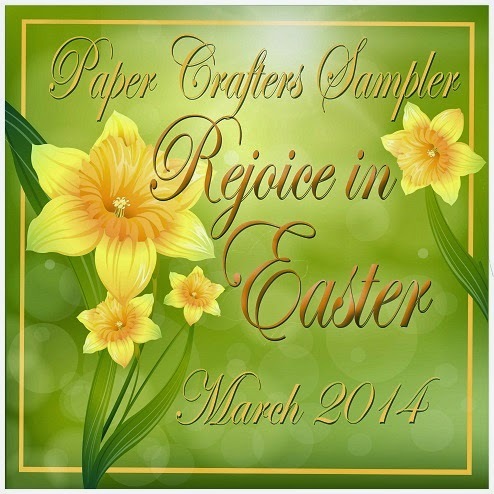 Celebrate the Easter season with the March 2014 Sampler, "Rejoice in Easter". This Easter issue offers project ideas for a memorable Easter season. The projects this month are 'eggcellent. Inside you'll find Easter-themed greeting cards, a mini spring flip-flop album, an elegant Easter daffodil suite to stuff with goodies and much more. This months template is the Bunny Weathervane. 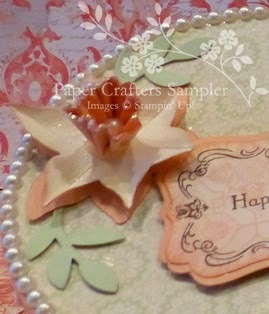 A great idea for your Easter table centerpiece.